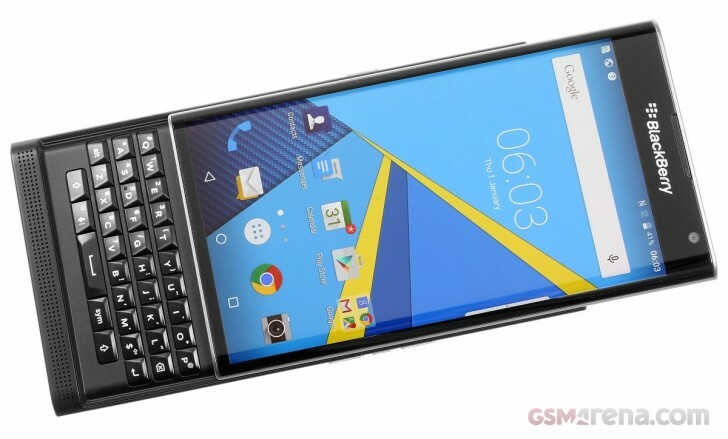 BlackBerry has scheduled an event to report its financial results for the third quarter of the fiscal 2015. Beginning at 8am ET on December 18, the announcement will take place in a conference call and a webcast. In case you miss the live broadcast, there will be a replay available for another two weeks until January 3. Market analysts and investors alike will be intrigued to find out what effect the launch of the BlackBerry Priv will have on the numbers. Rumors have claimed that the struggling Canadian company might be pulling out of the device market, depending on the success or failure of the high-end slider. Early as it may be for conclusions, this third quarter result may shed some light on what's to come.